The attractive and historic thermal spa town of Saint Gervais welcomes visitors year round, adding to its ‘real town’ feel. The handsome town which exudes 19th century regency grandeur, is set in a narrow river gorge with spectacular views out towards Mont Blanc. 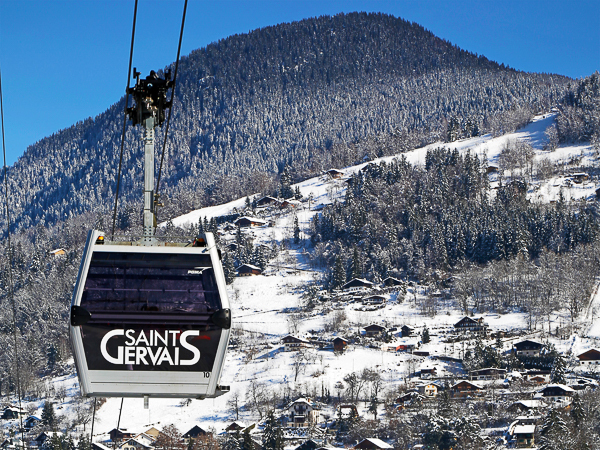 With one of the easiest transfer journeys from Geneva airport, Saint Gervais is the ideal base for a short break ski holiday. Despite the town recently welcoming the latest incarnation of the popular on-piste bar ‘La Folie Douce‘ to its slopes, the après-ski scene is far from lively; there are a great range of bars and restaurants within the town offering great variety at sensible, ‘non-resort’ prices, and the overall energy is much more laid back in general. The town retains its roots as a working thermal spa town, so there is plenty on offer away from the skiing, from exploring its 19th century architecture, relaxing in the thermal baths, taking a dip in the indoor pool, or a spin around the ice rink. 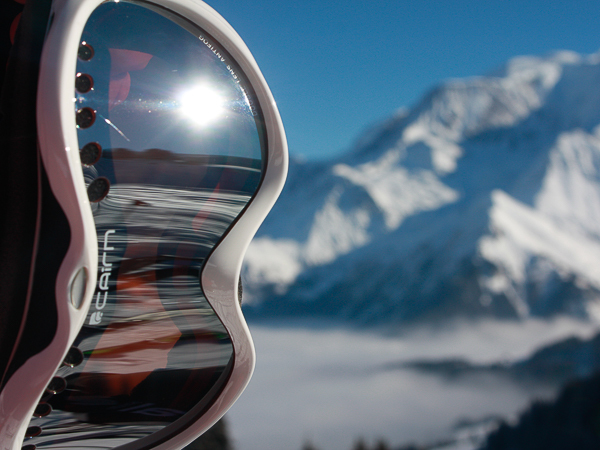 Return here for key information, as well as details of our great ski short break accommodation options in Saint Gervais. 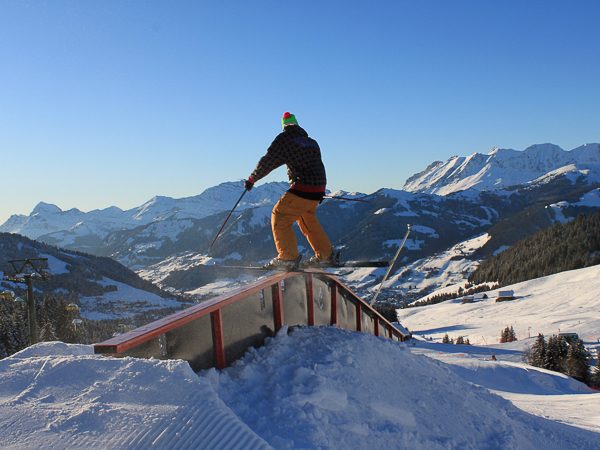 If you have any questions about skiing or snowboarding in Saint Gervais / Evasion Mont Blanc or any other aspect of a short ski break in the French Alps, we have 15 years of local knowledge to share and are here to provide all the information you need. Contact us via the website or call us on +44 (0) 845 557 5983. 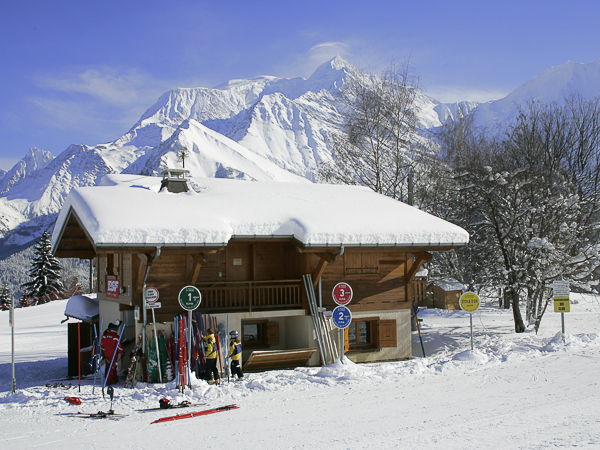 Looking for a Ski Holiday in St Gervais?